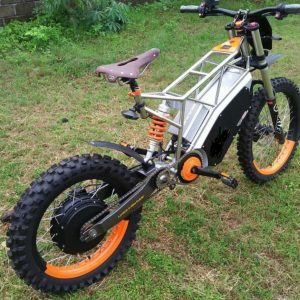 Designed to be affordable, yet powerful with true off road prowess. 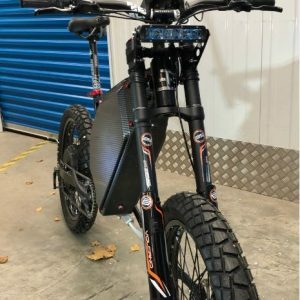 The 55mph (60 mph fully charged) speed of this bike is guaranteed. 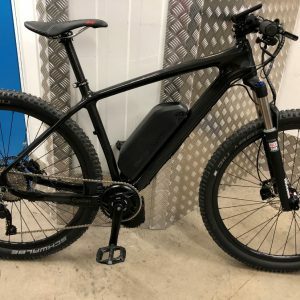 This model has been tested by a 20 stone rider going up a mild incline using a gps – me!!! The aim of this bike has been supply a high powered true off road bike, yet available at a decent price. 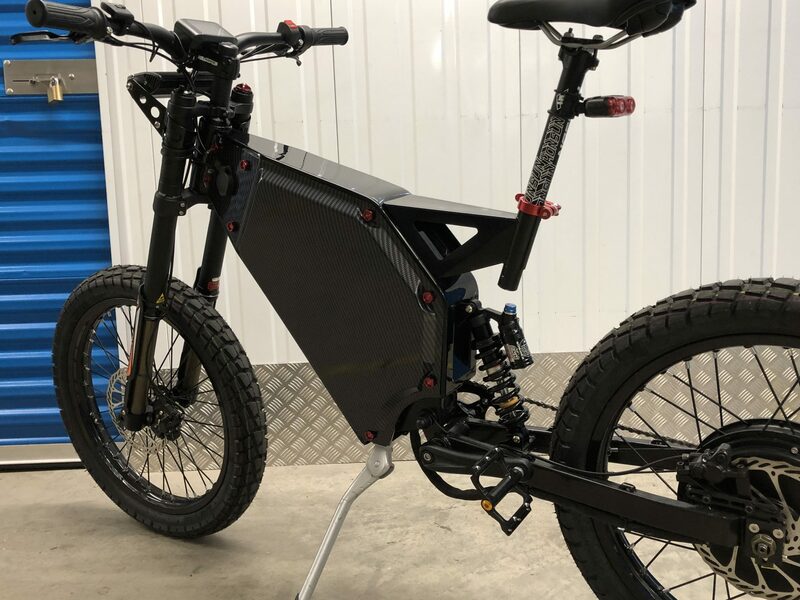 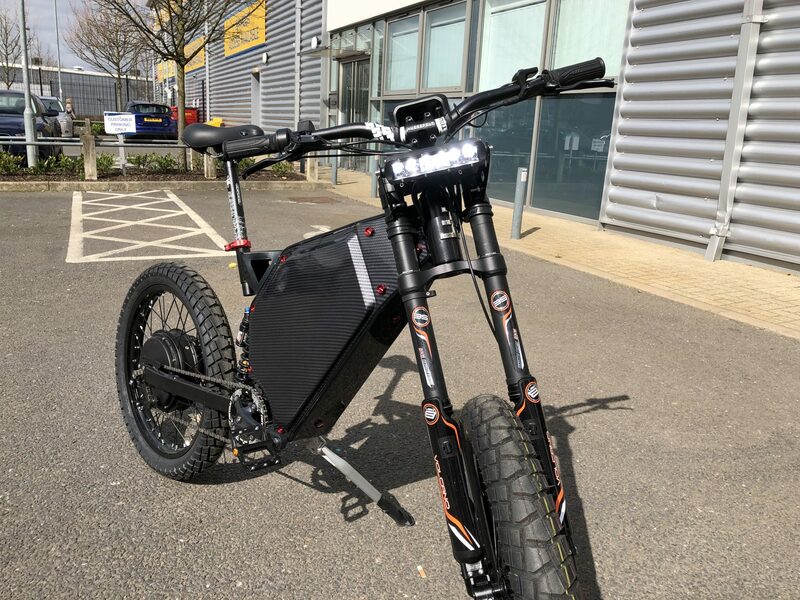 “Stealth” like frame with core quality parts: Good frame, fantastic motor and controller and UK built battery with quality cells and Smart BMS (connect to Bluetooth app on smart phone). 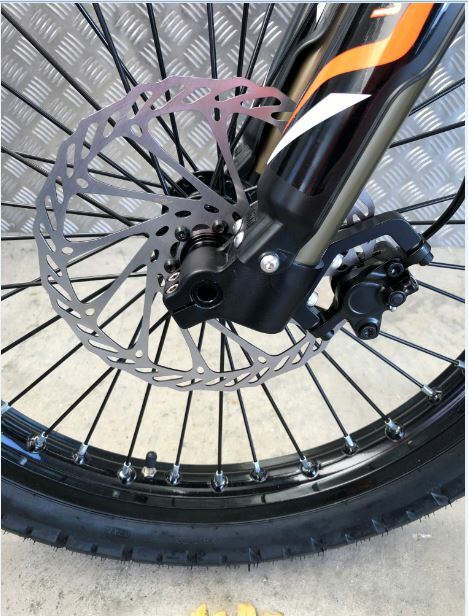 Strong functional drive train with well known and highly regarded suspension parts and brakes. The side panels are dipped graphics and can be changed to your taste, a selection can be found in the photos. This price is included but add two weeks to the order.The standard we use is the Black 3K weave gloss effect. 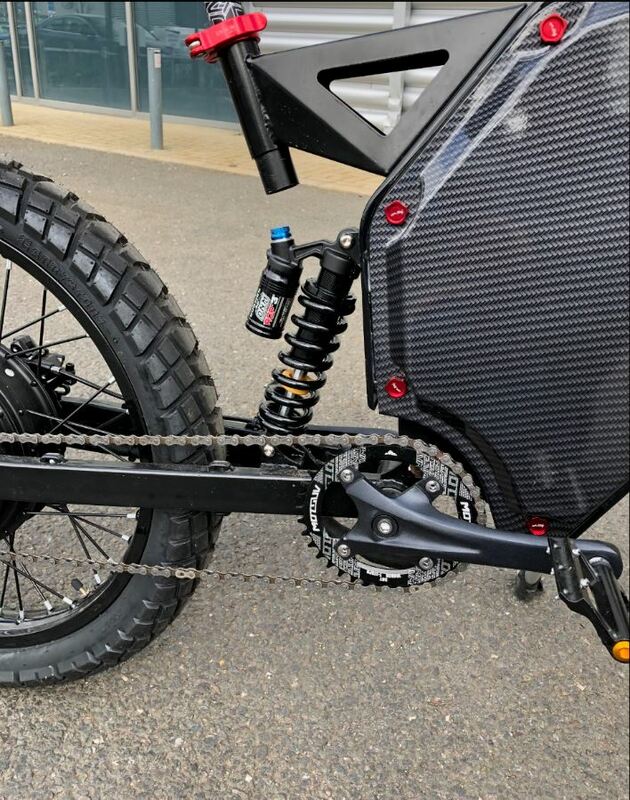 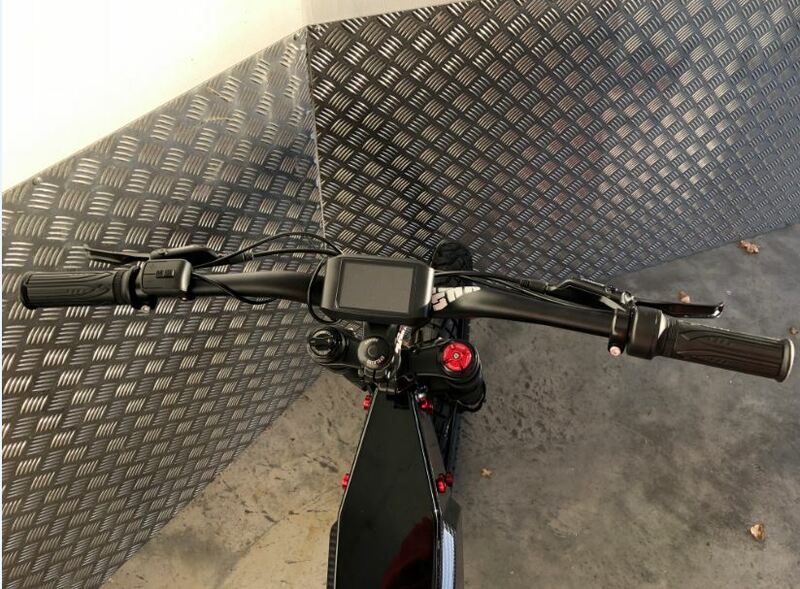 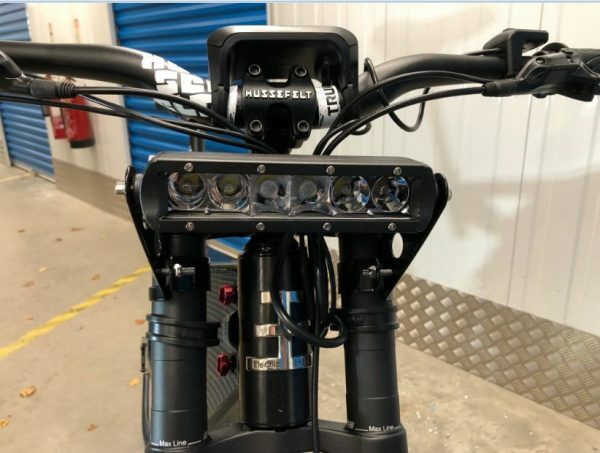 These bikes have solid reliable frames, good suspension and fantastic: motor , controller and batteries and very powerful brakes. 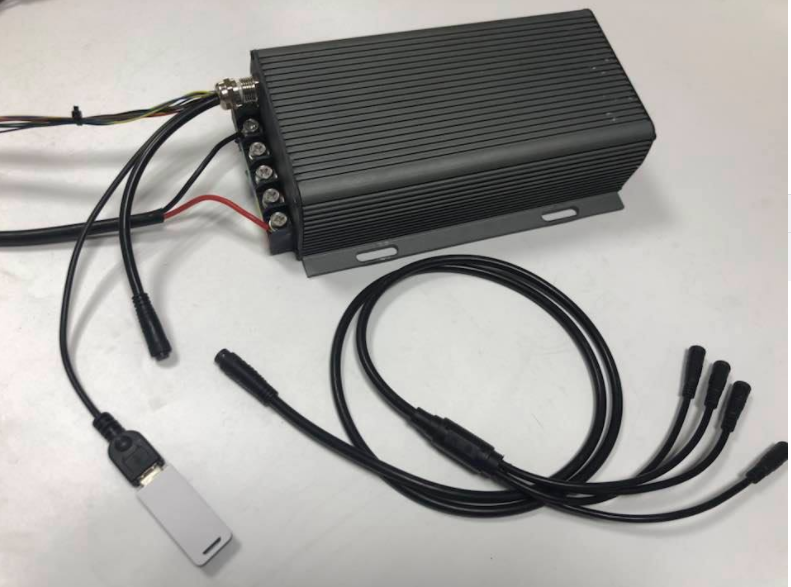 Sabvoton 72100 controller – regenerative braking and 5 power modes. 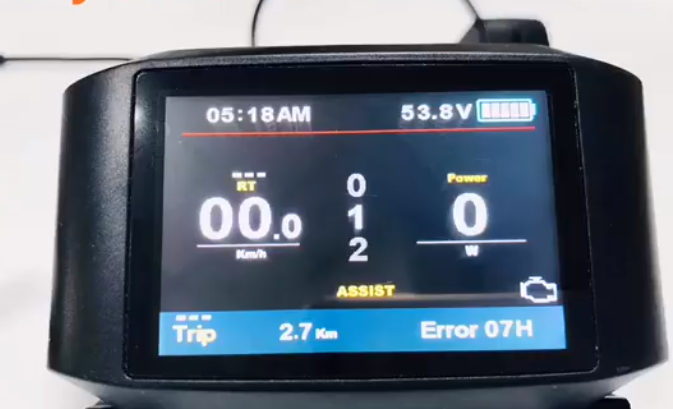 Color tft 750C screen with 5 “On The Fly” power setting showing Volts, Watts and range, fuel tank and much more! 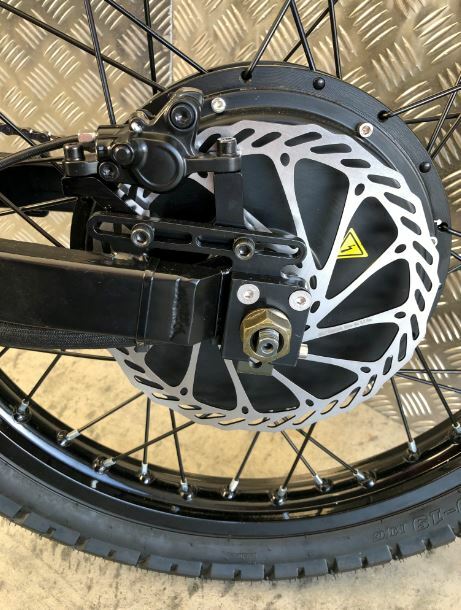 Massive 203 mm disc brakes with Shimano electric brake cutoffs and calipers. 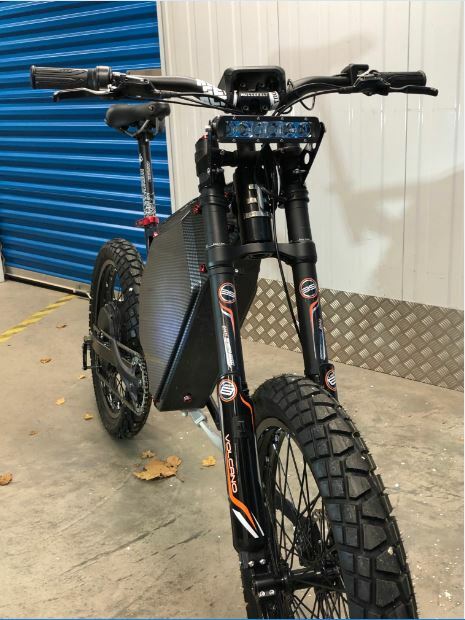 72Volt 30Ah Samung 30Q 20S1oP battery with full Bluetooth smart BMS (on/off, cell state etc) and 4A charger built professionally in the UK. 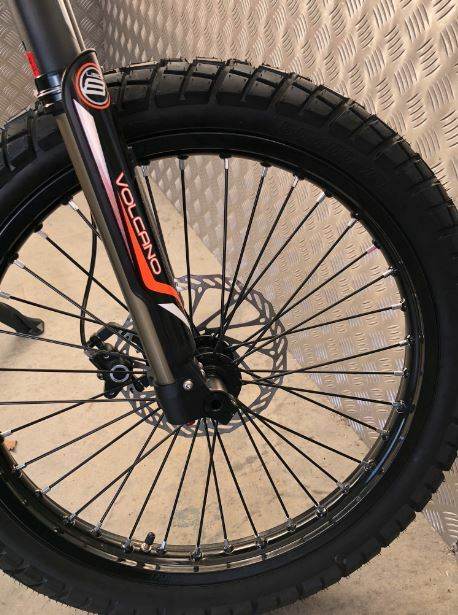 19″ x 50mm motorcycle rims and spokes. 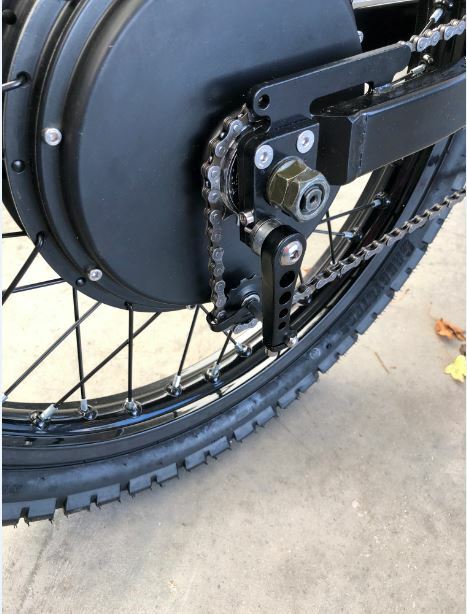 Motorcycle 19″ tyres for added strength, wear and anti puncture.